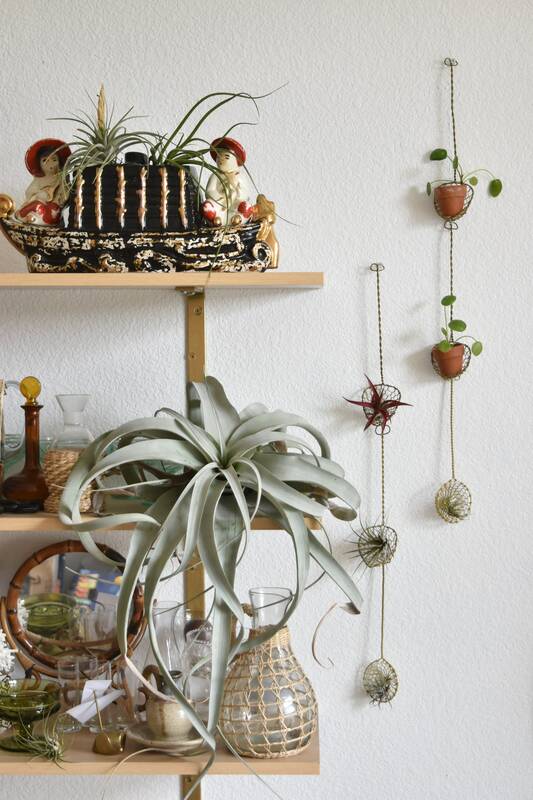 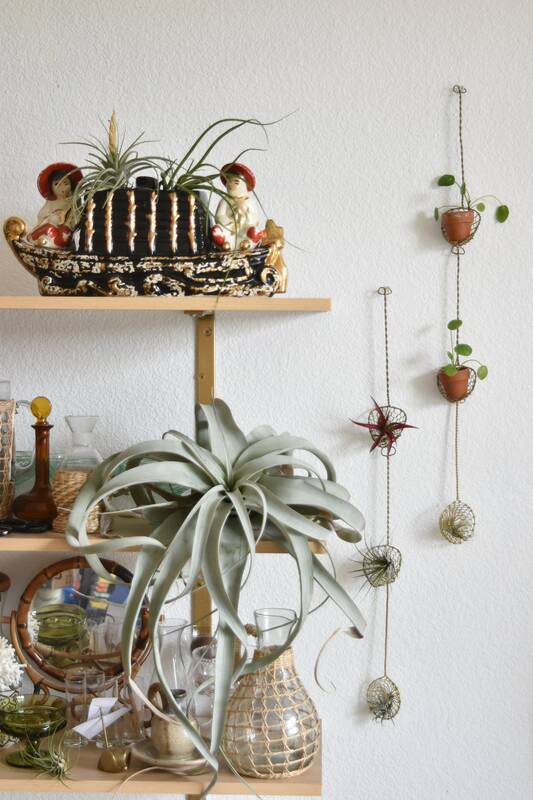 Airplant holders made by me using vintage metal wire spoons. 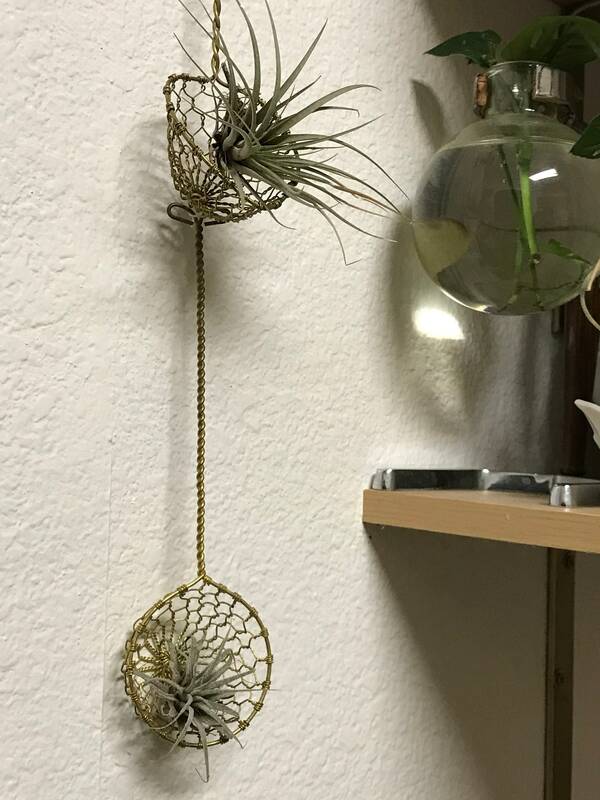 3 spoons attached with a knotted string. 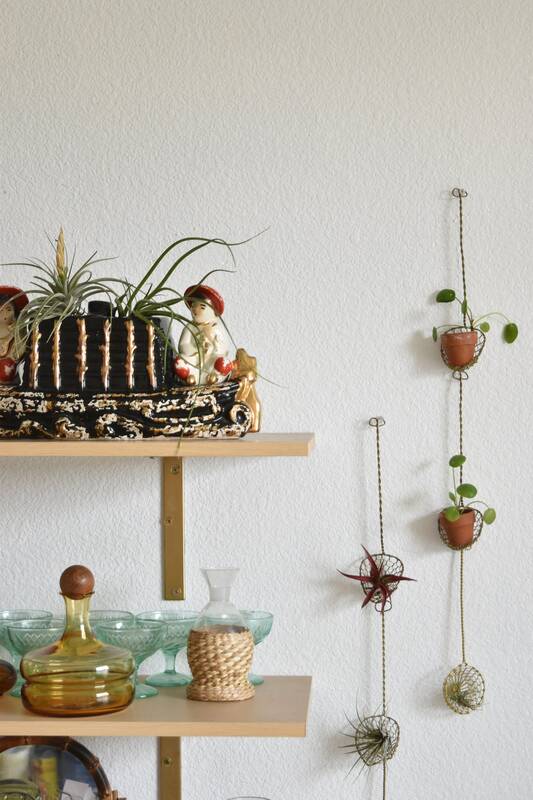 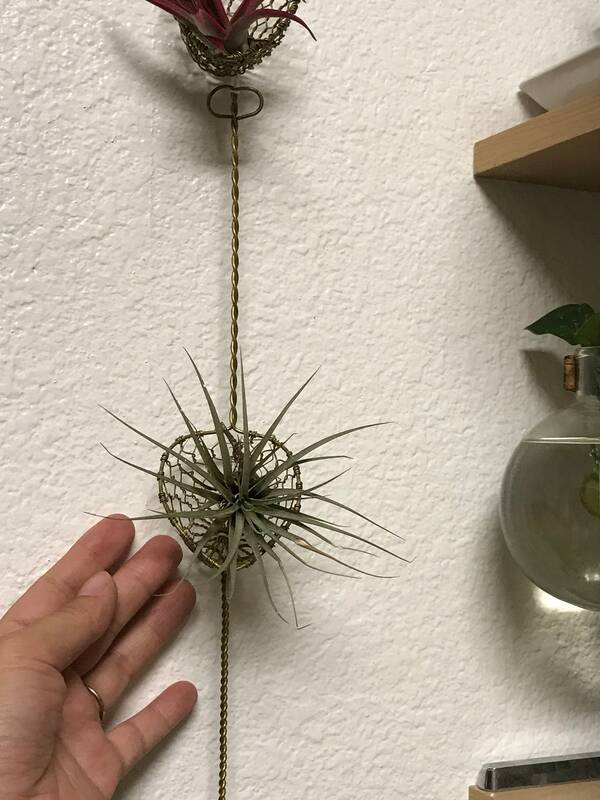 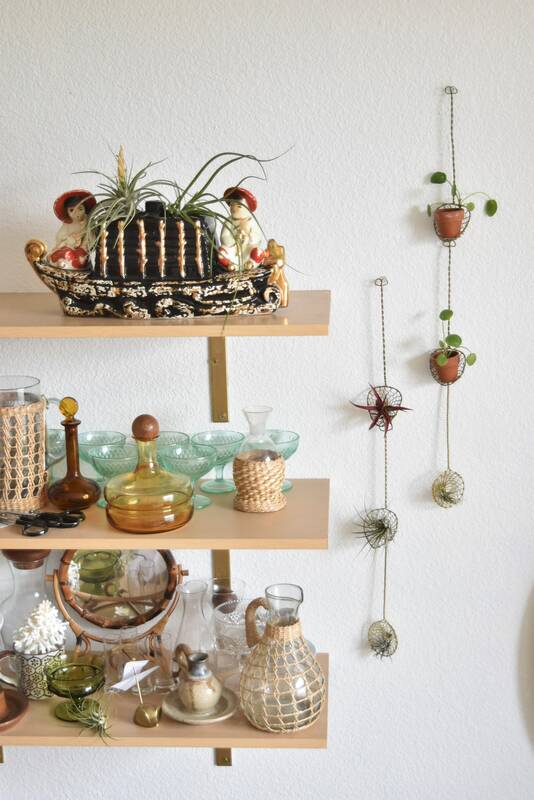 Just a simple, fun, upcycled piece for displaying your small airplants.